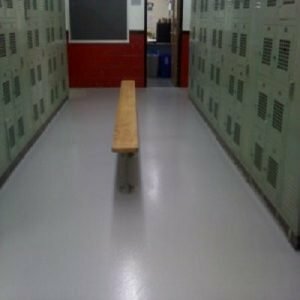 TMI Coatings Was Contracted To Coat a Machining Tool Roof. 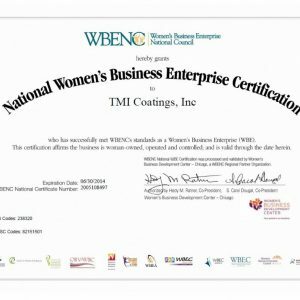 TMI Coatings, a commercial contractor, was contracted to coat a machining tool roof for Norlen, a metal stamping company, in Wisconsin that was showing signs of rust. The 23,800 sq. 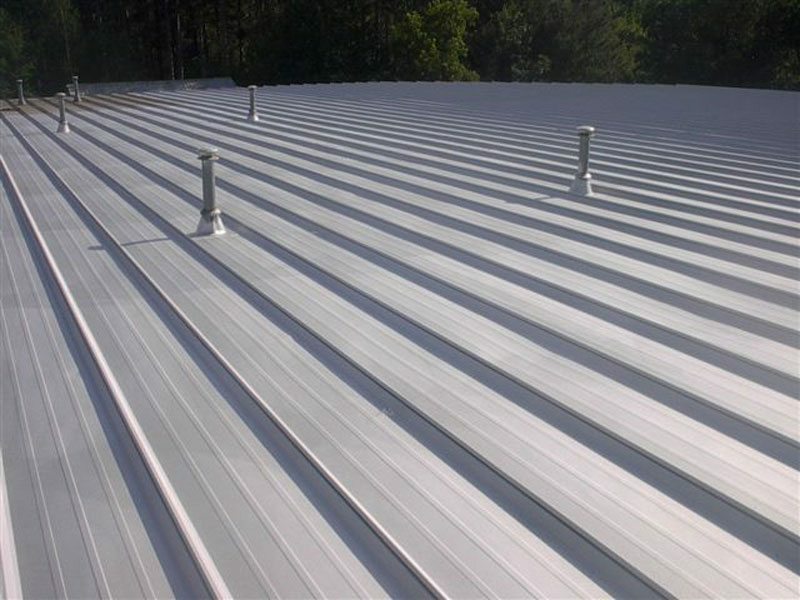 ft. sloped, corrugated metal roof was water blasted to remove surface debris and then further hand tool cleaned. 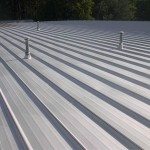 Previous coatings around roof penetrations were removed and TMI’s crew installed a fiber-reinforced, asphalt-based coating to the roof. Work was performed in July of 2006 and a two year rustproof warranty was provided. The customer later called about a trough at a roof juncture where two buildings join where leaking was a concern. 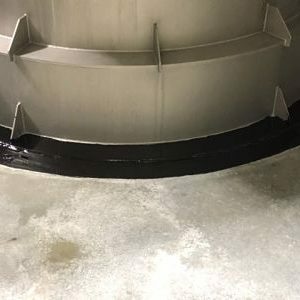 TMI’s crew returned to pressure wash, hand prep and grind rust areas; TMI applied two coats of an elastomer coating to the trough for a seamless waterproof solution.